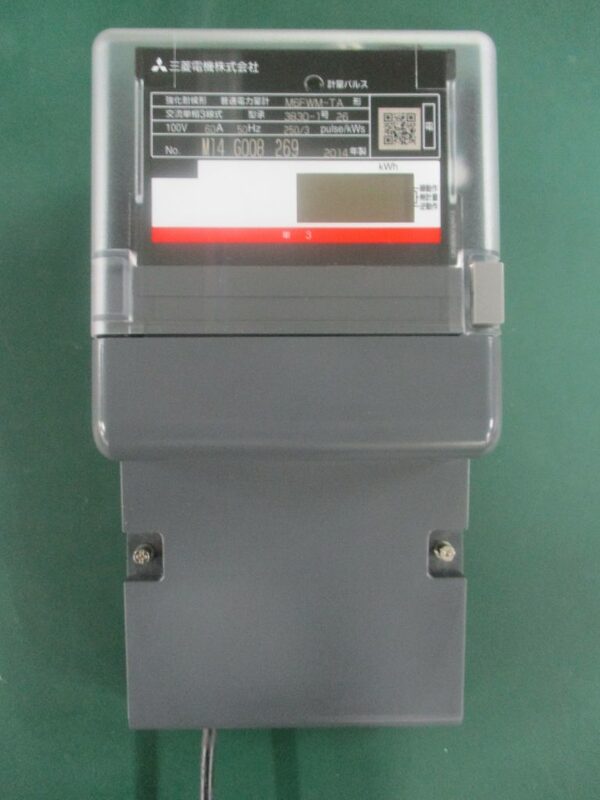 This is a Low-voltage smart electric energy meter with communication function equipped. It allows a power company to read the meter remotely and can send the readings data to PC and tablet that have HEMS function, enabling the visualization of energy usage. This meter complies with ECHONET Lite requirements, Release H.